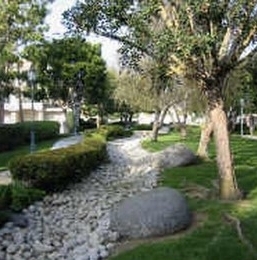 Capri At Renaissance Condos is the entry level UTC condo in the Renaissance Subdivision. 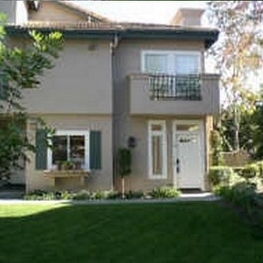 Capri offers one bedroom and two bedroom units with an attached garage. Capri floor plans range from approximately 727 to 1,185 square feet. 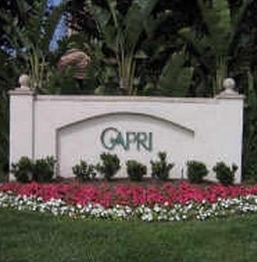 There are 188 condos in the capri complex. The larger one bedroom units have a loft and an extra half bath. 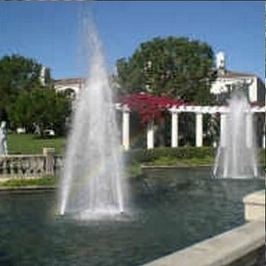 Renaissance is the most prestigious subdivision in all of UTC. UTC Condos have sold above $1,000,000 in Renaissance (Casabella). Walk to Westfield Mall, resuarants and the recreation center. 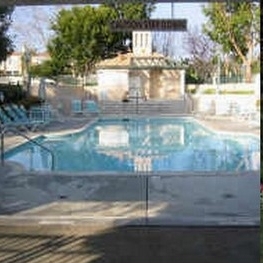 Many of the Capri At Renaissance Condos come up for sale throughout the year in UTC, San Diego. Sign up for our Condo Watch Program and be the first to know when Capri Condo comes up for sale.